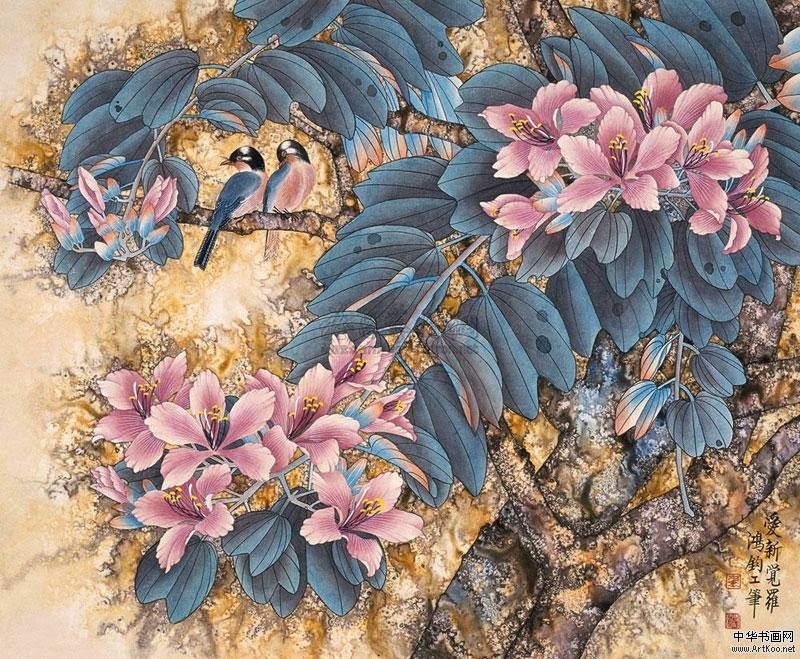 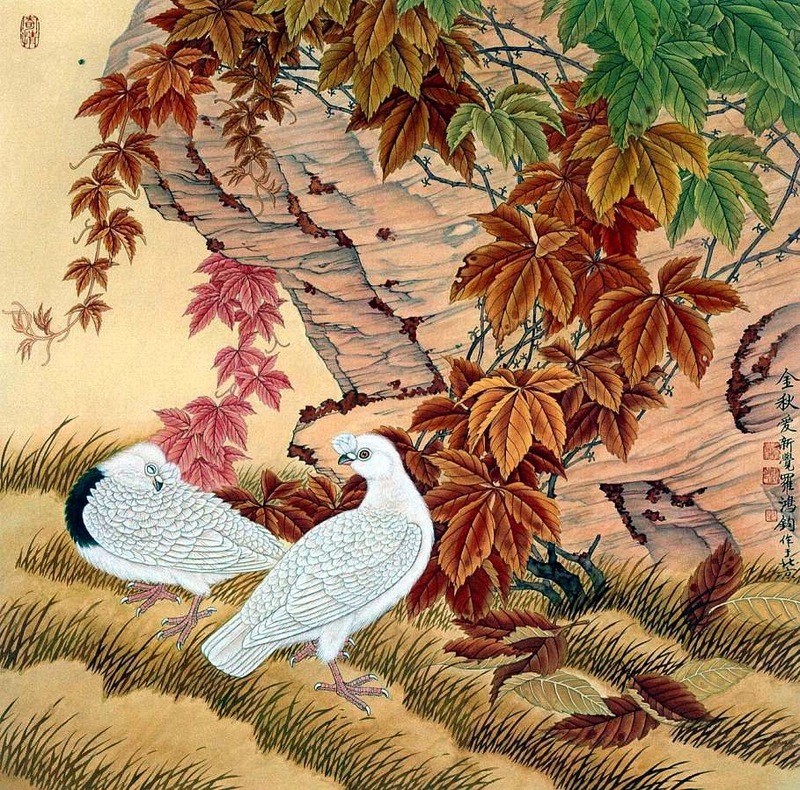 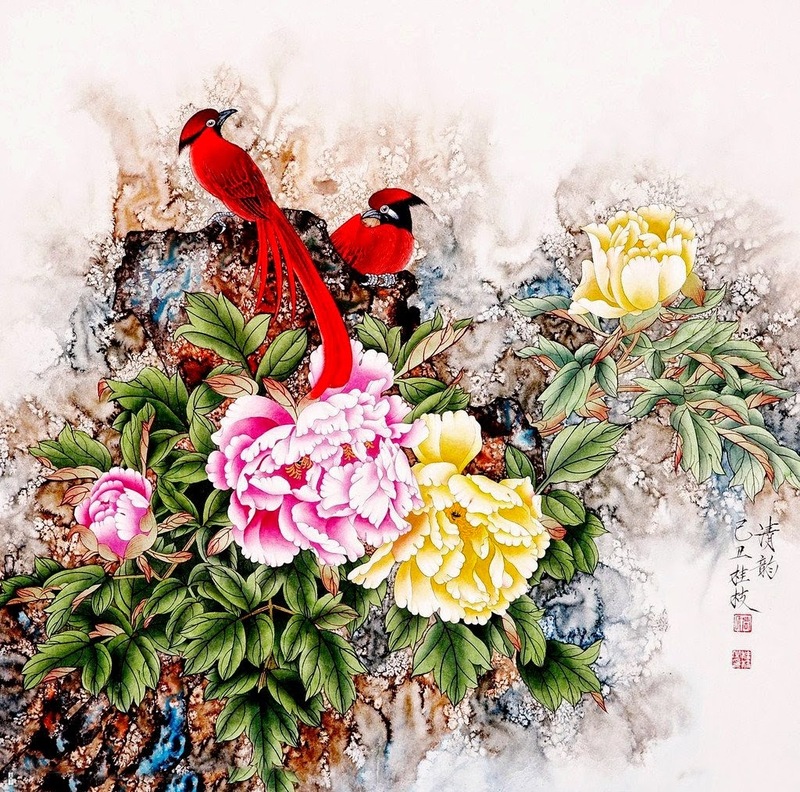 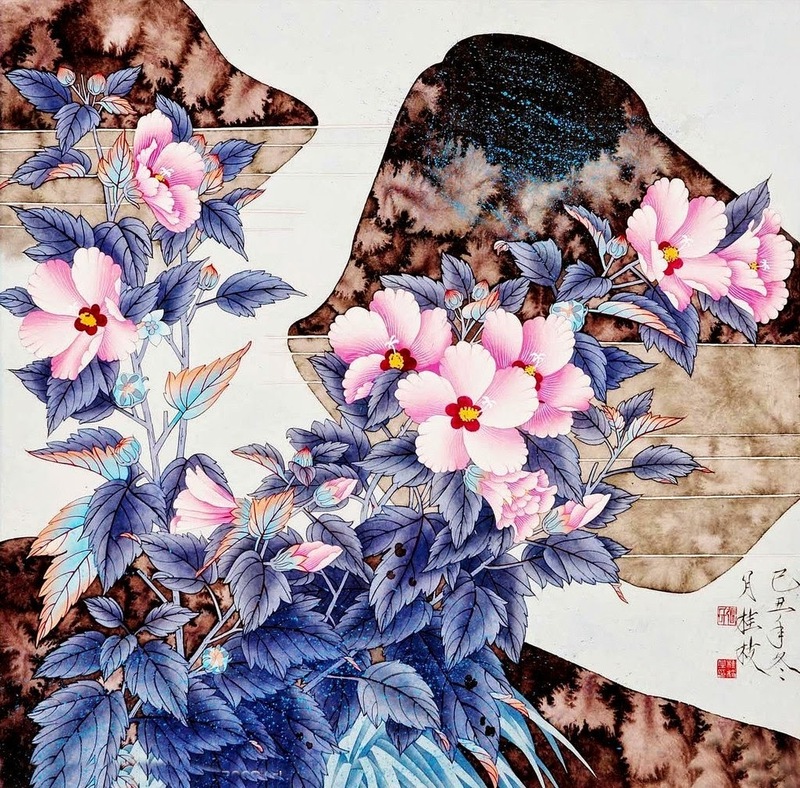 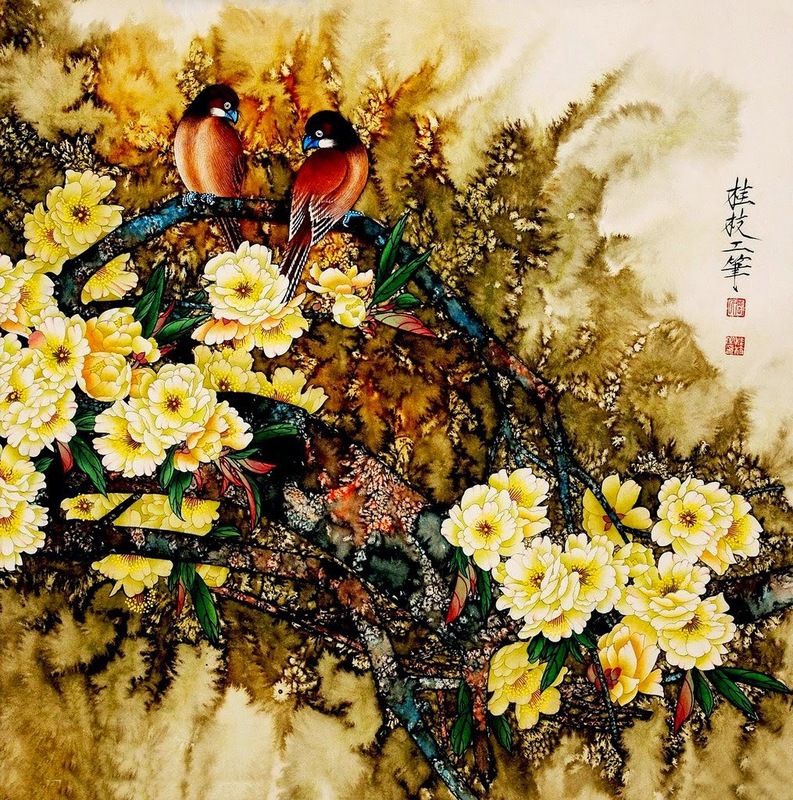 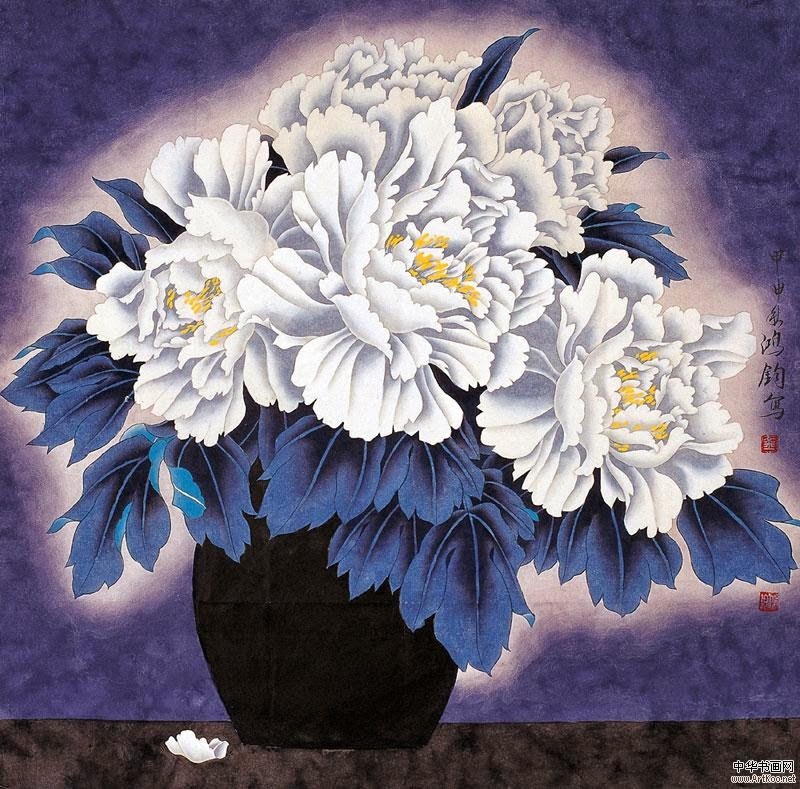 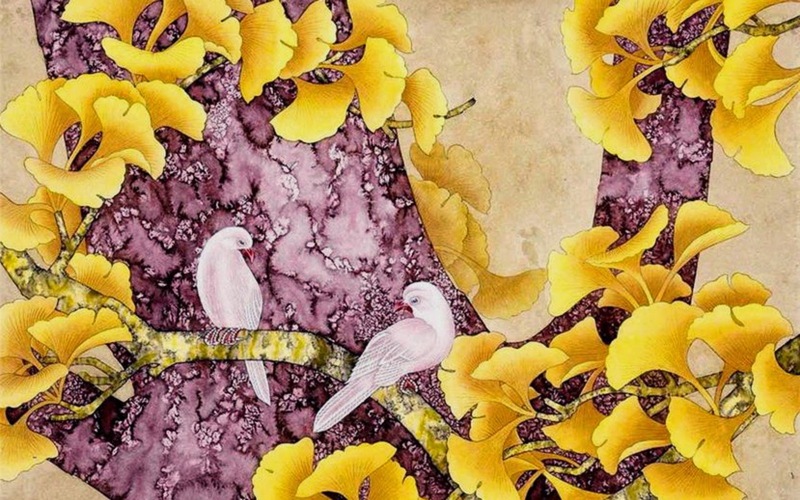 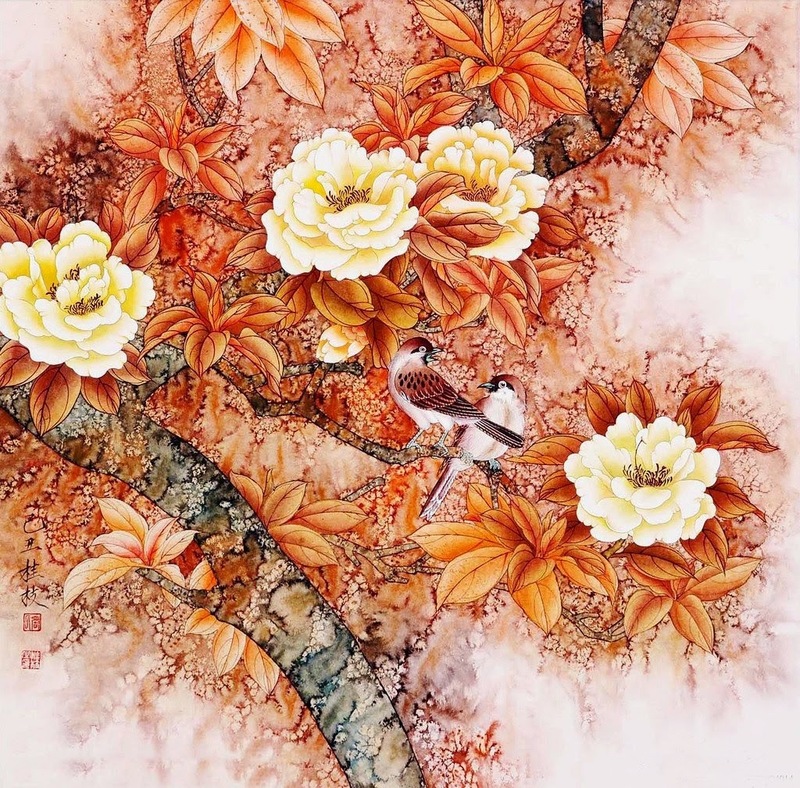 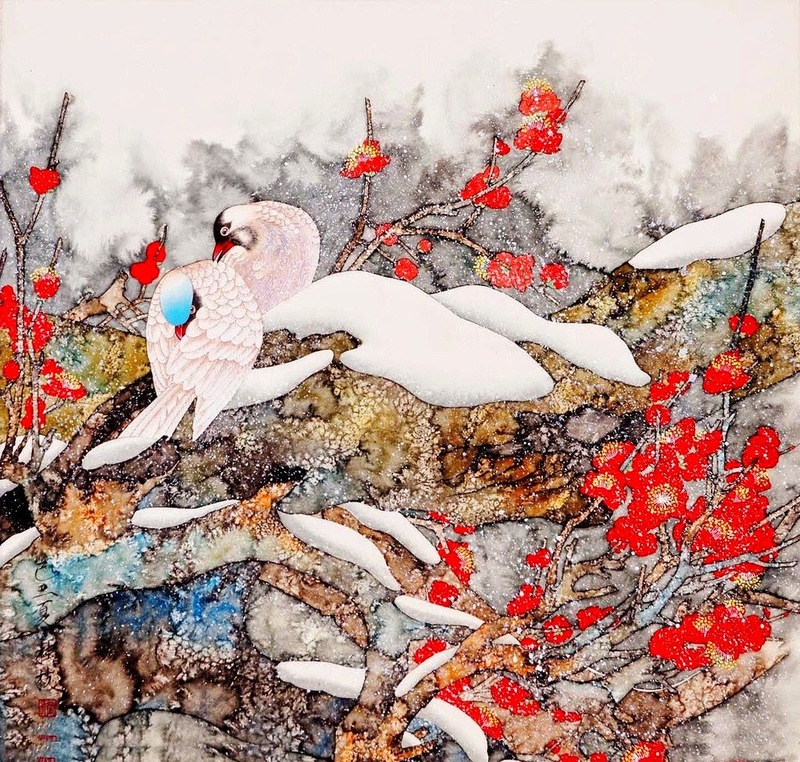 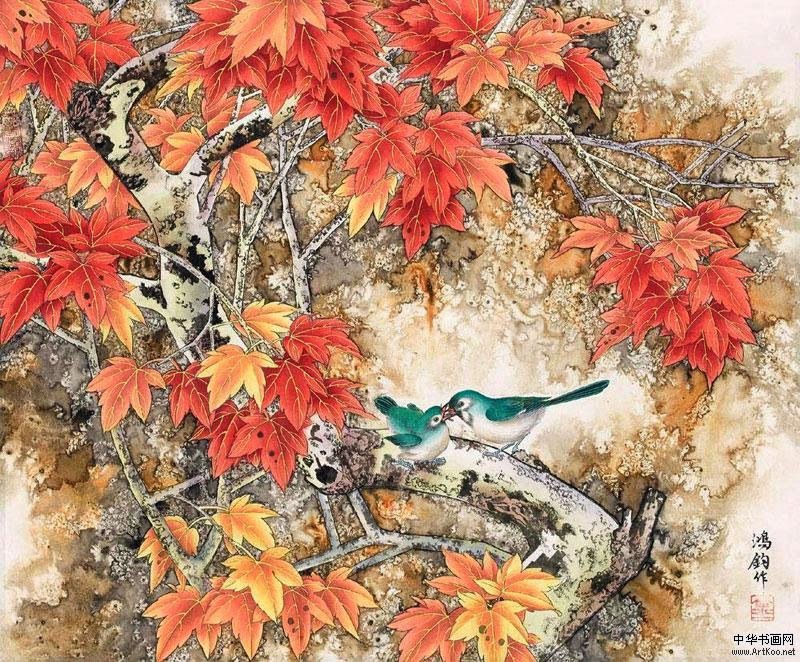 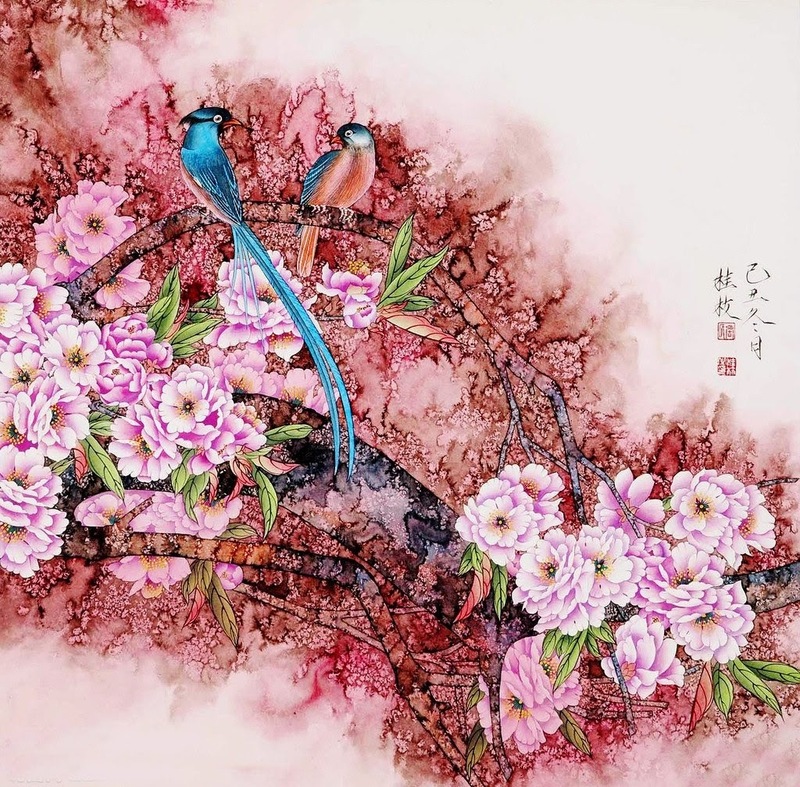 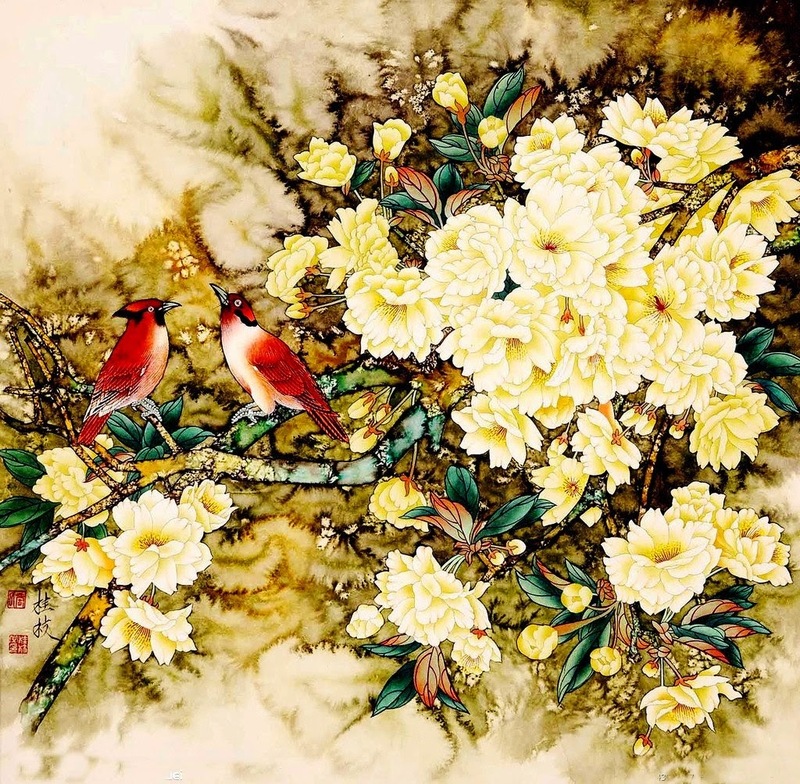 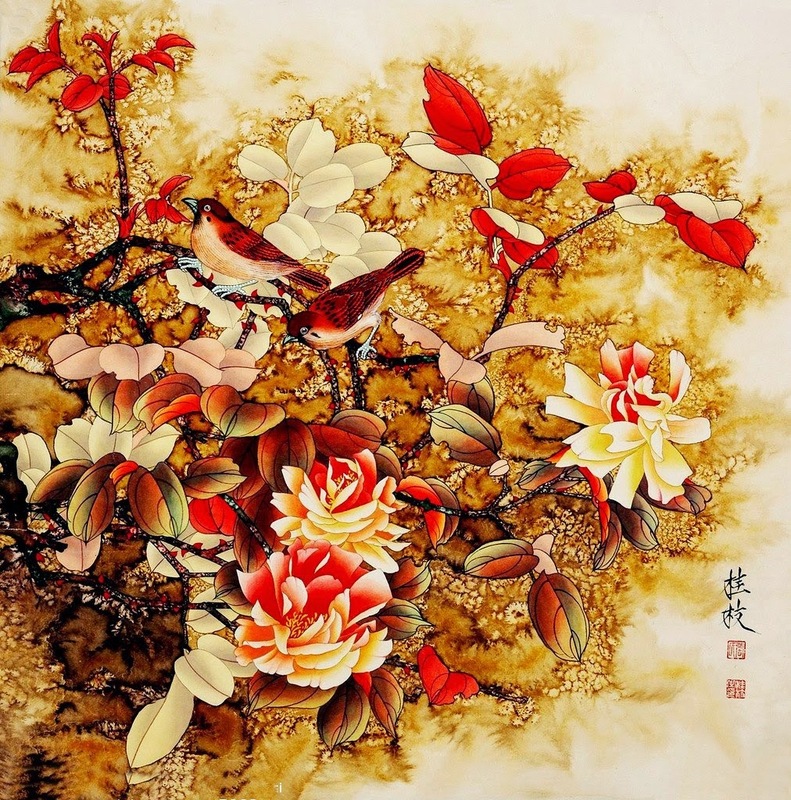 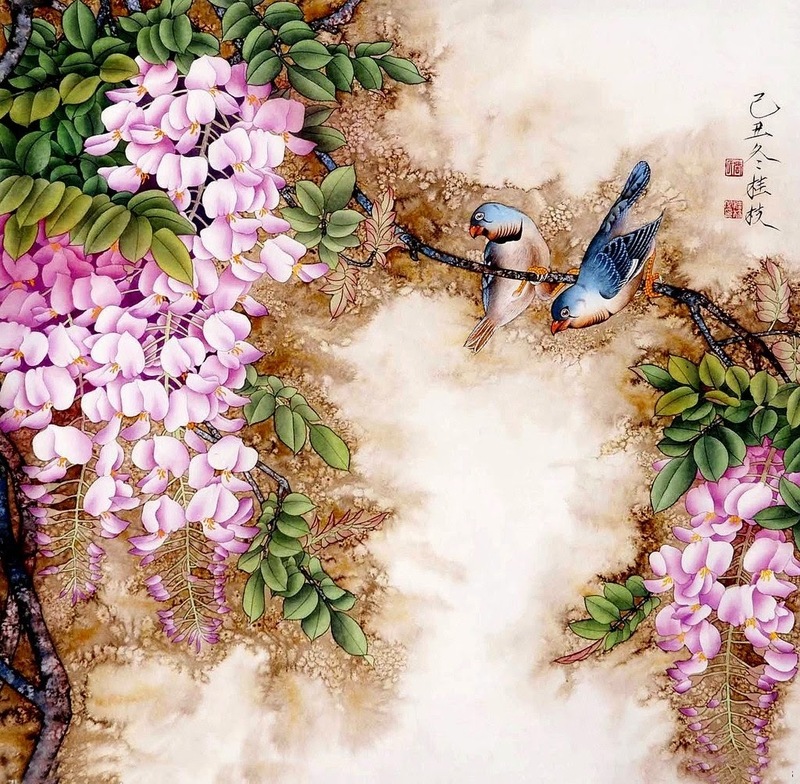 Mr. Jin Hongjun / 靳洪軍 was born in 1937 and is a native of Beijing. 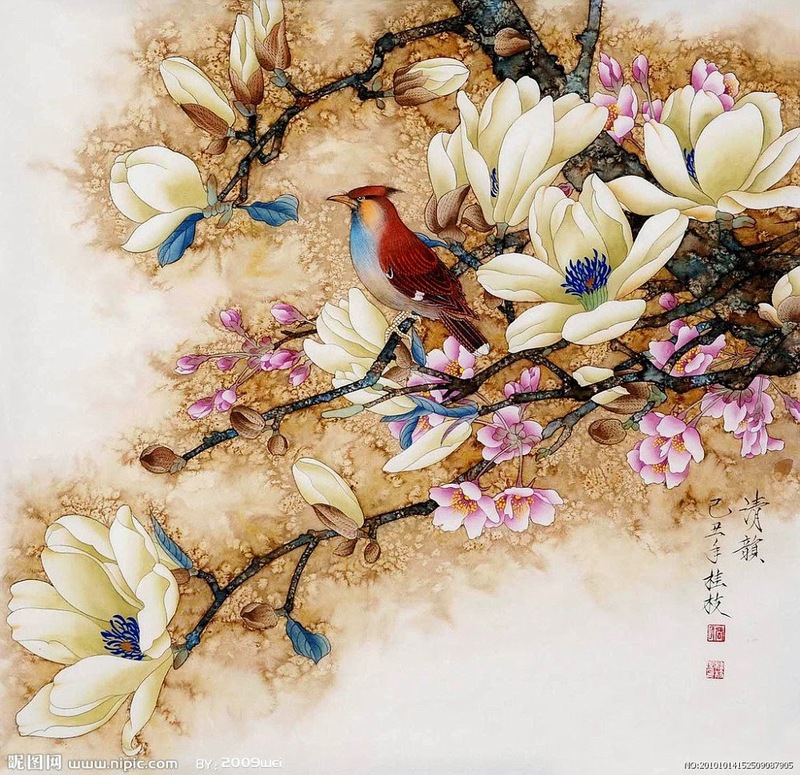 His family are descendants of the Emperors of the Qing Dynasty. 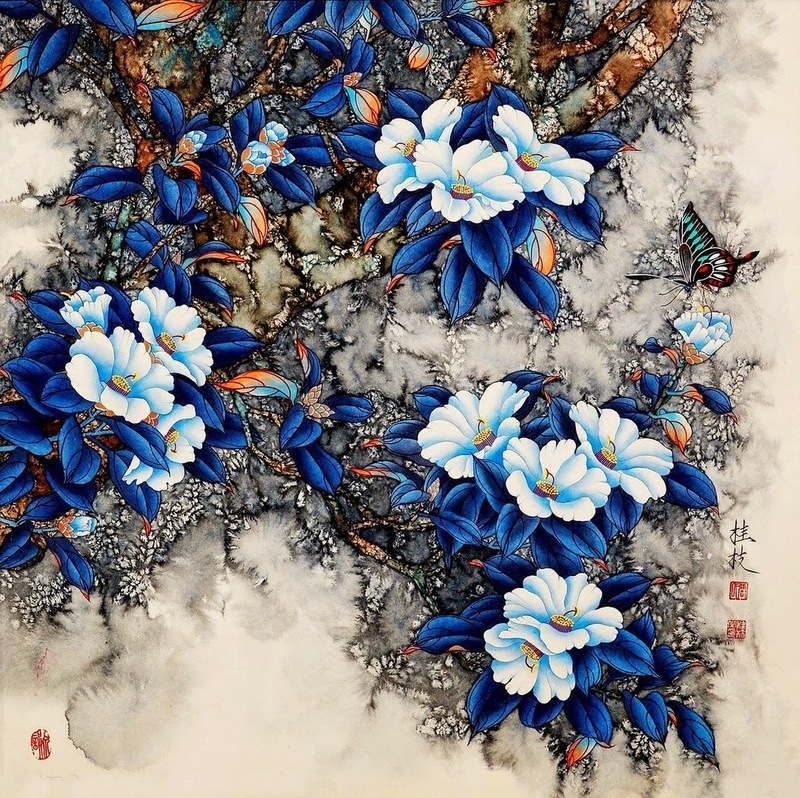 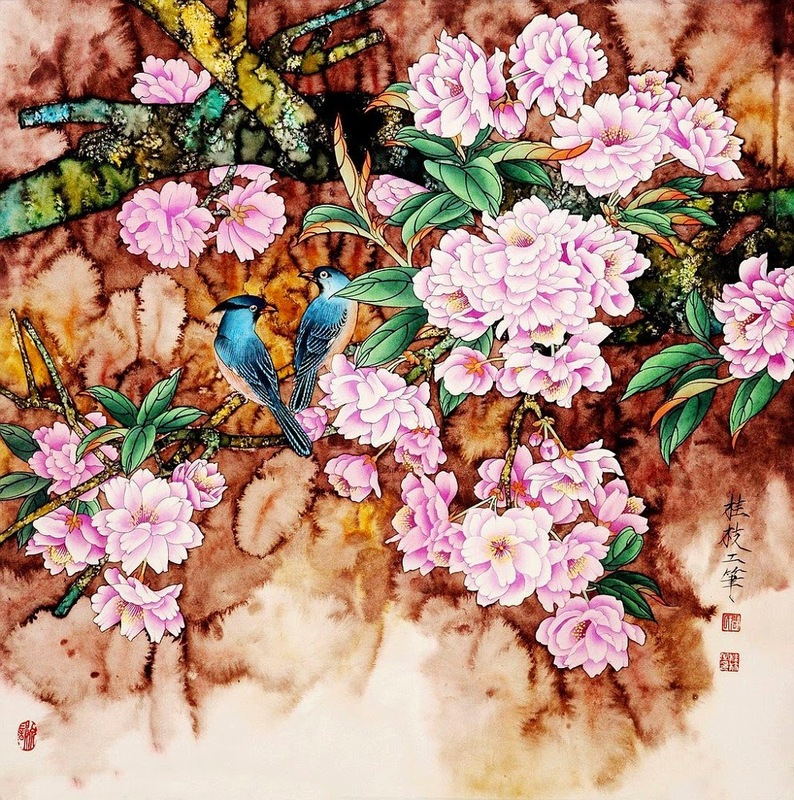 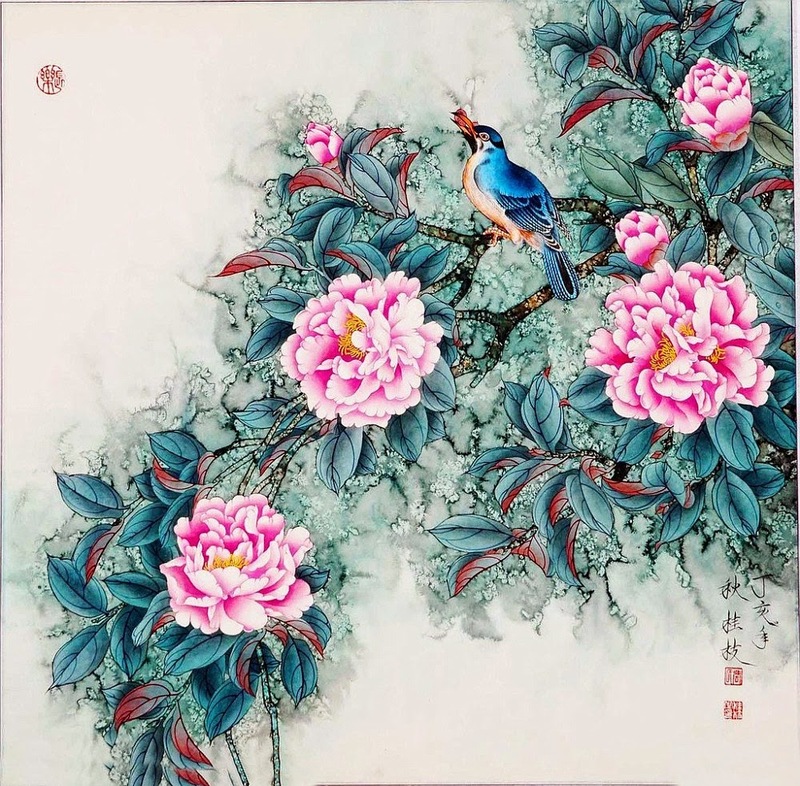 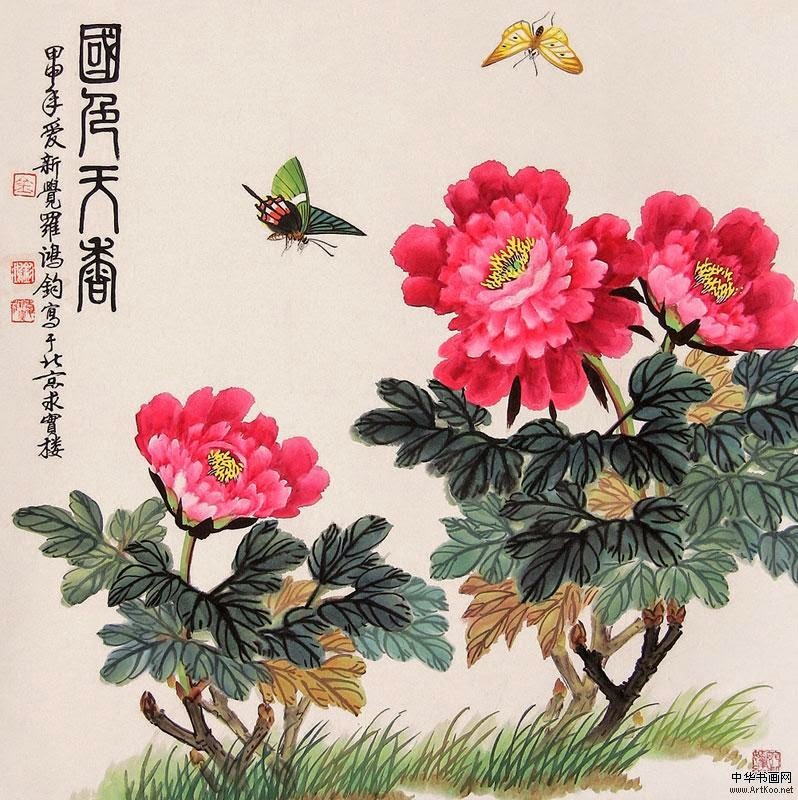 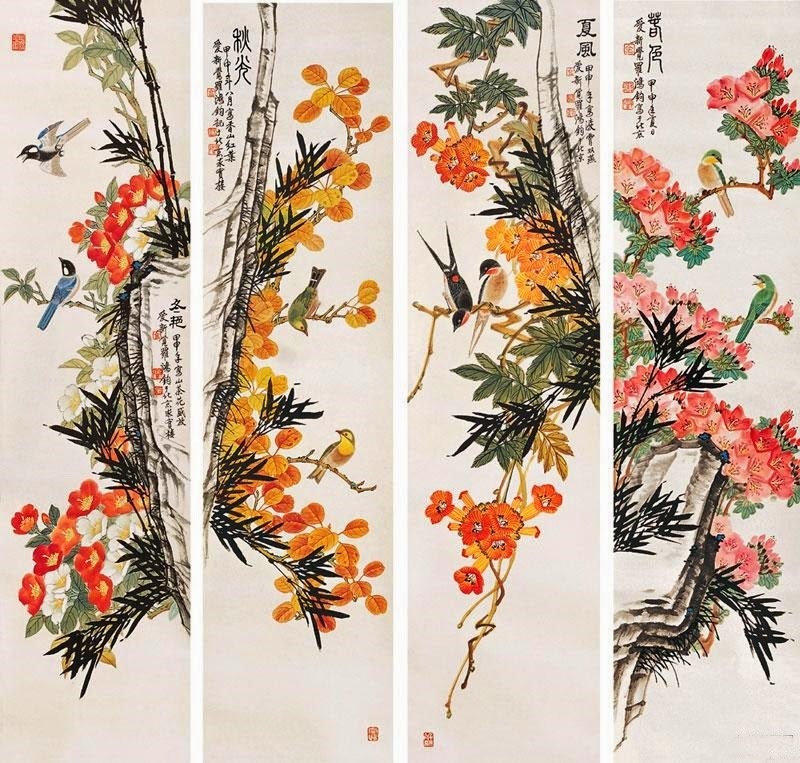 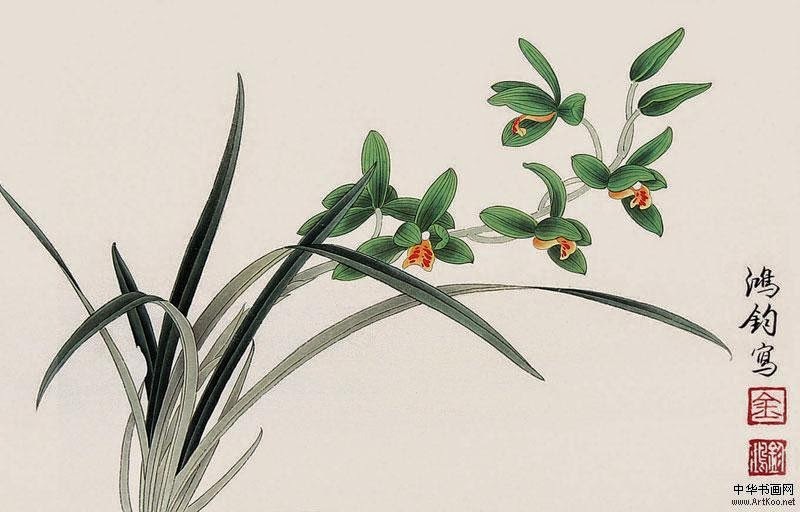 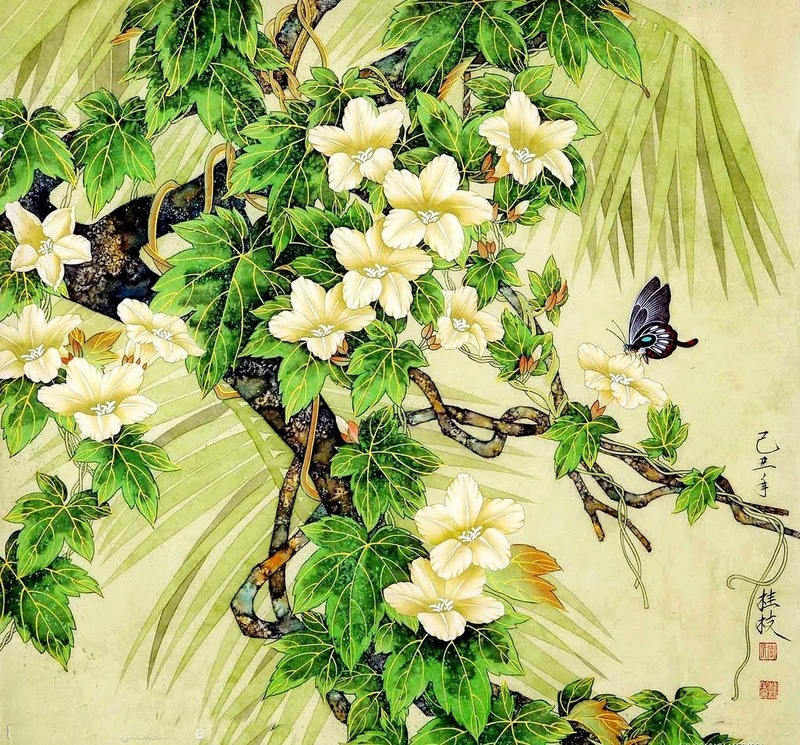 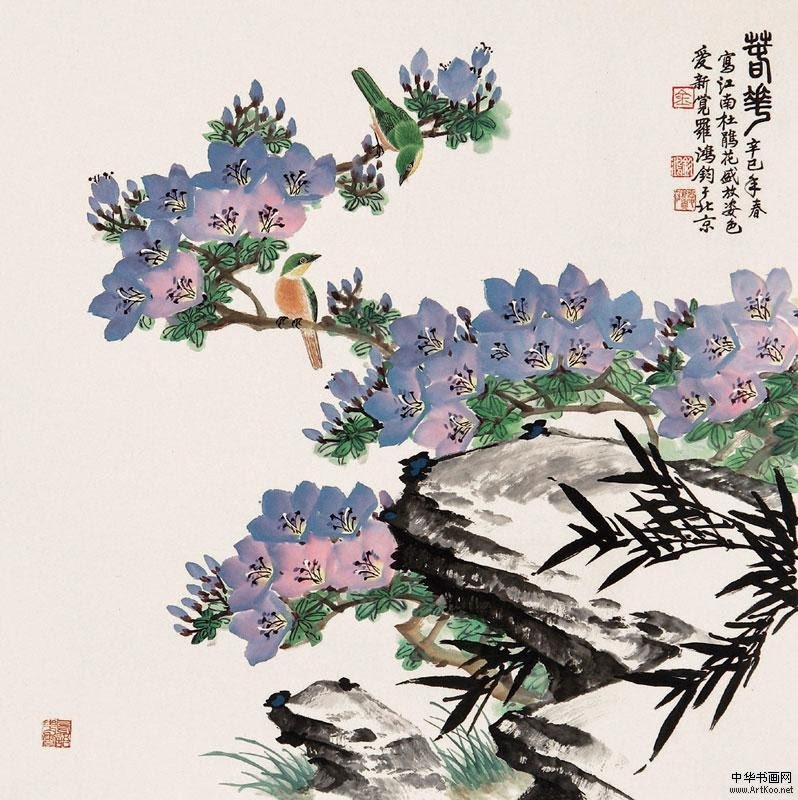 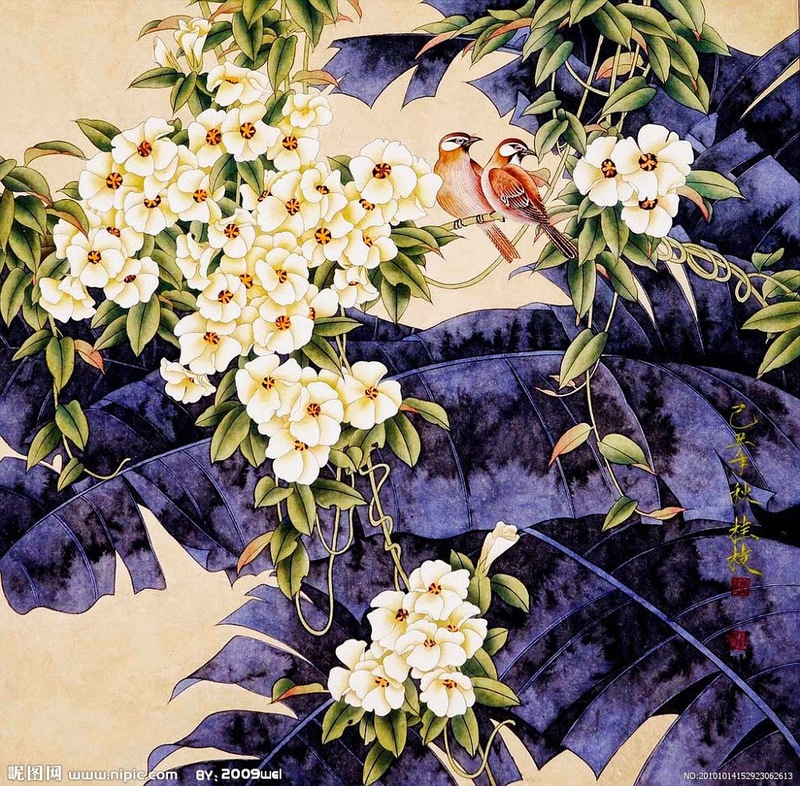 He studied Chinese painting with many well-known artists such as Li Kuchan and Li Keran in the Chinese Painting Department, Central Art College of China. 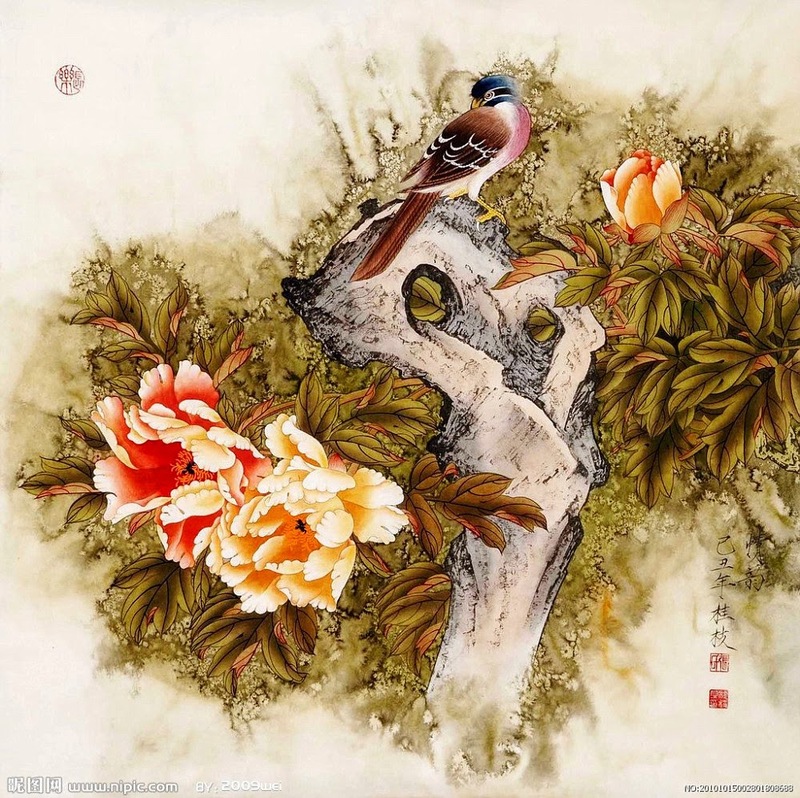 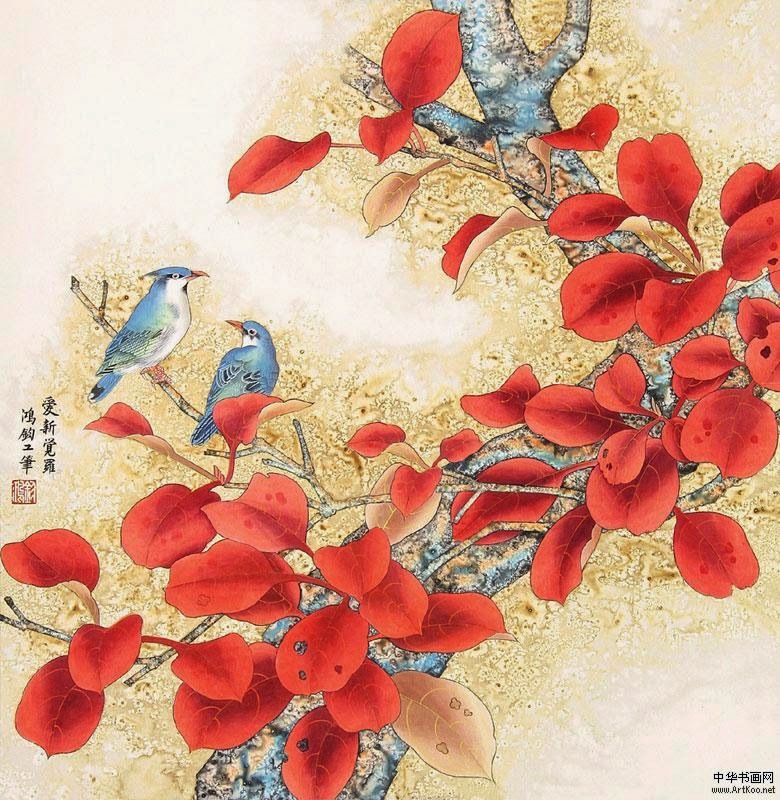 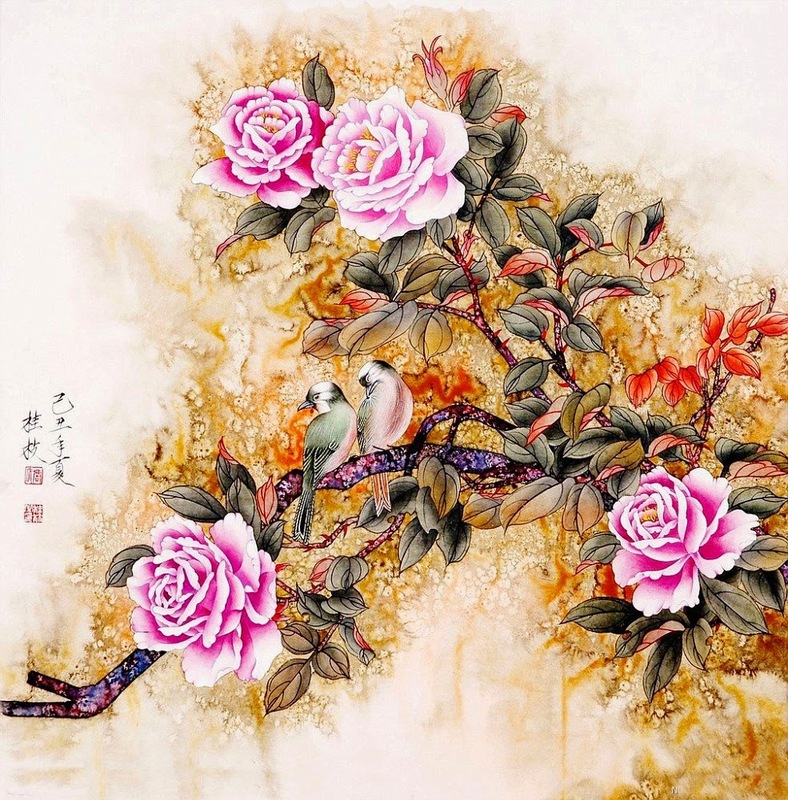 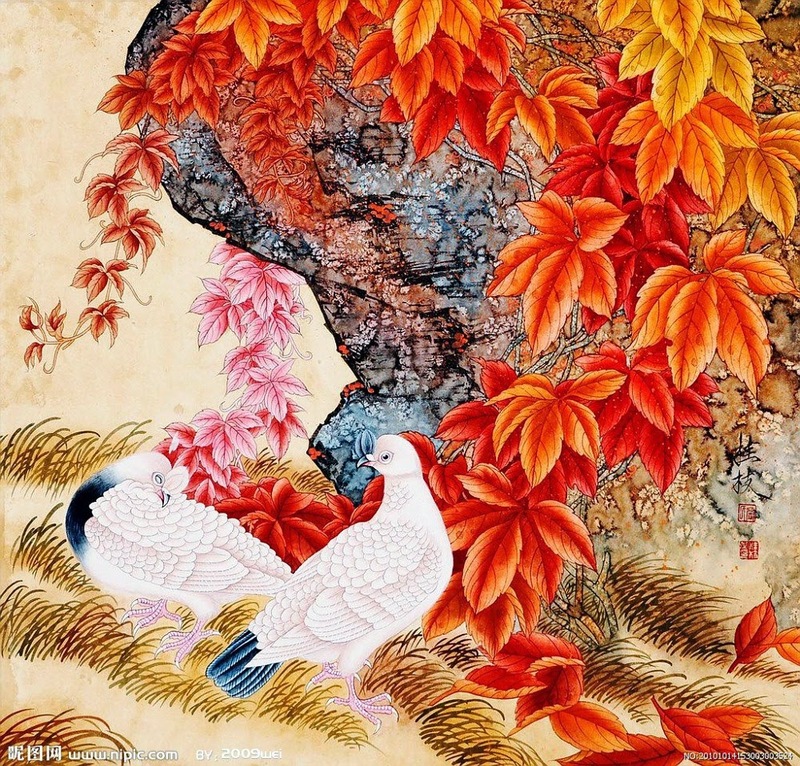 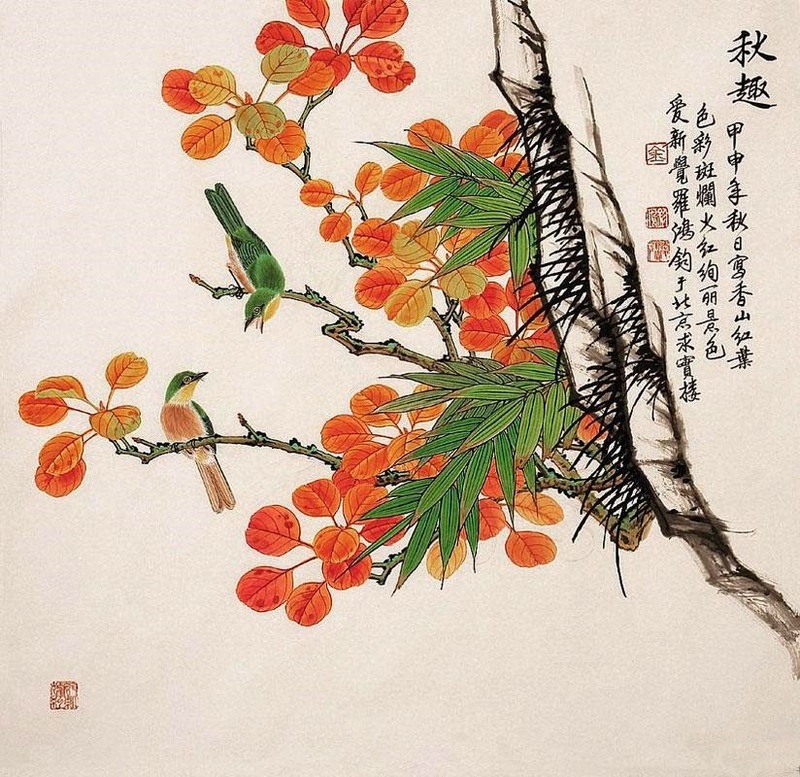 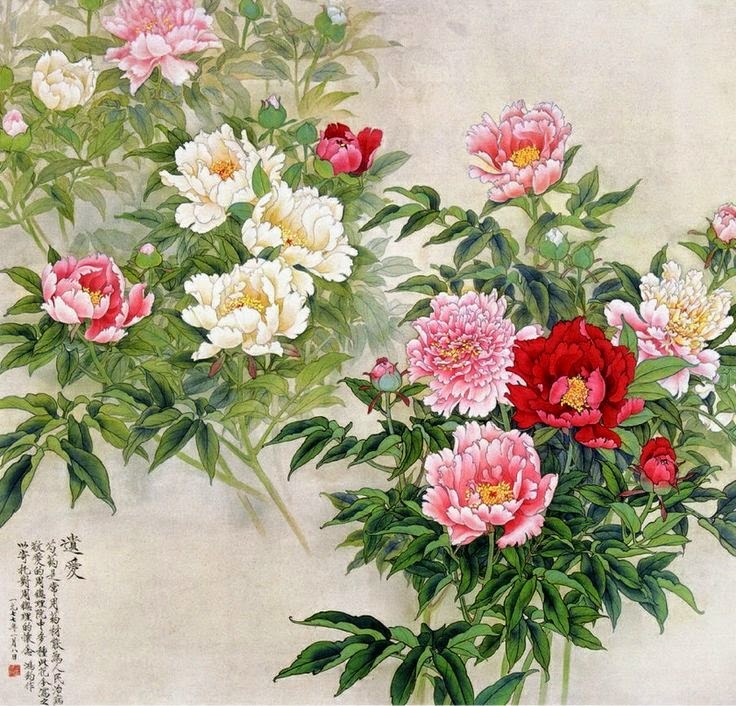 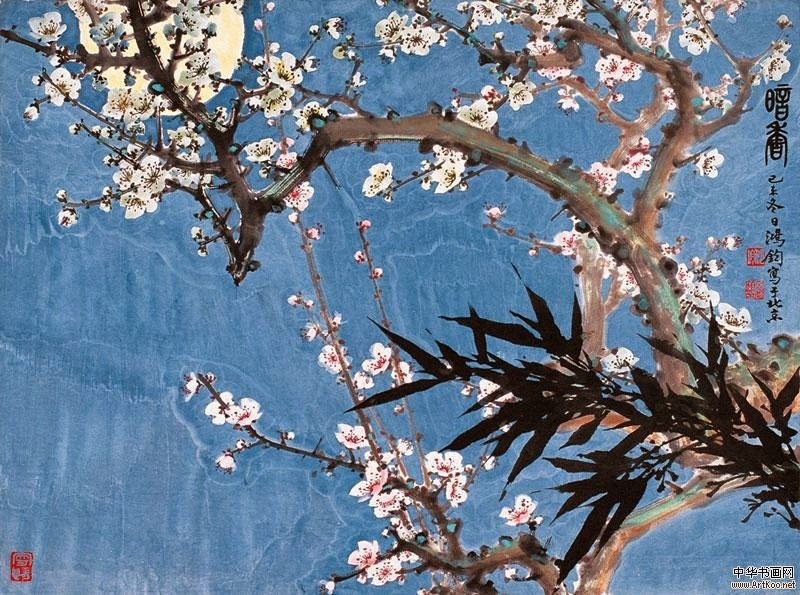 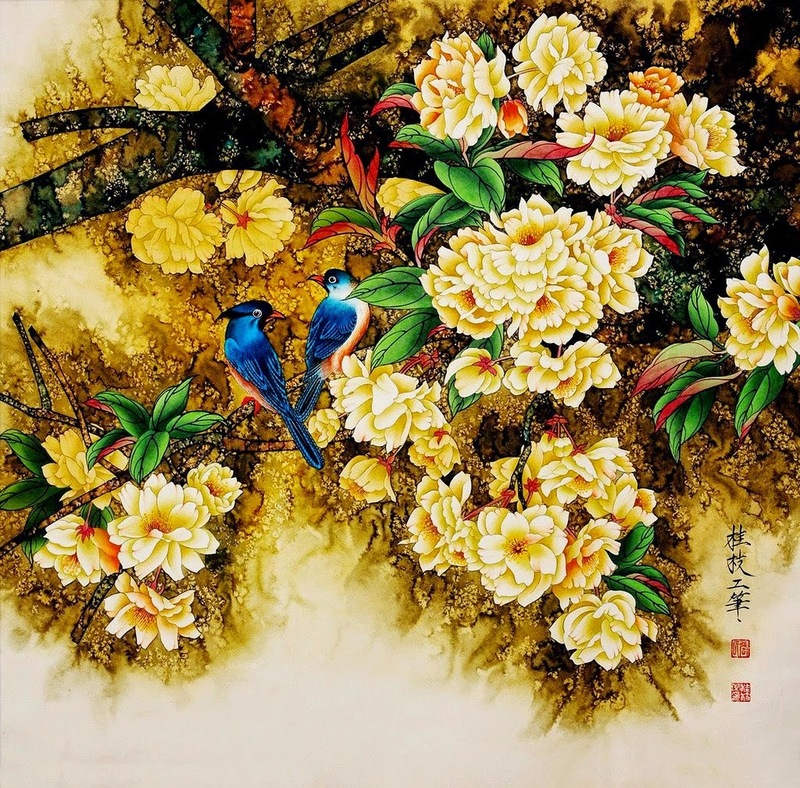 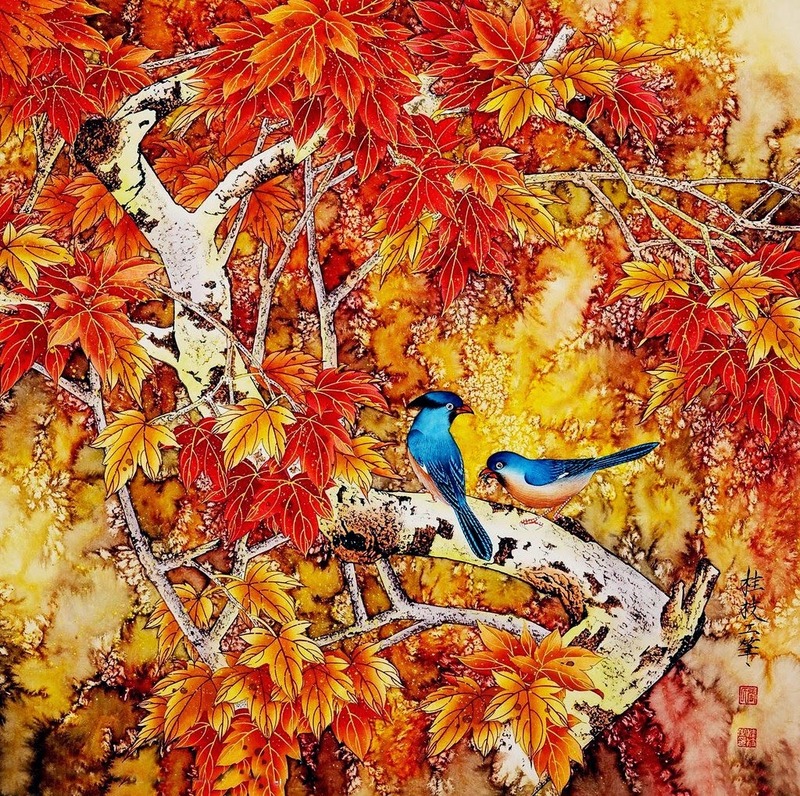 As a professional artist at the Beijing Painting Institute, Professor Jin particularly specialized in fine brushwork. 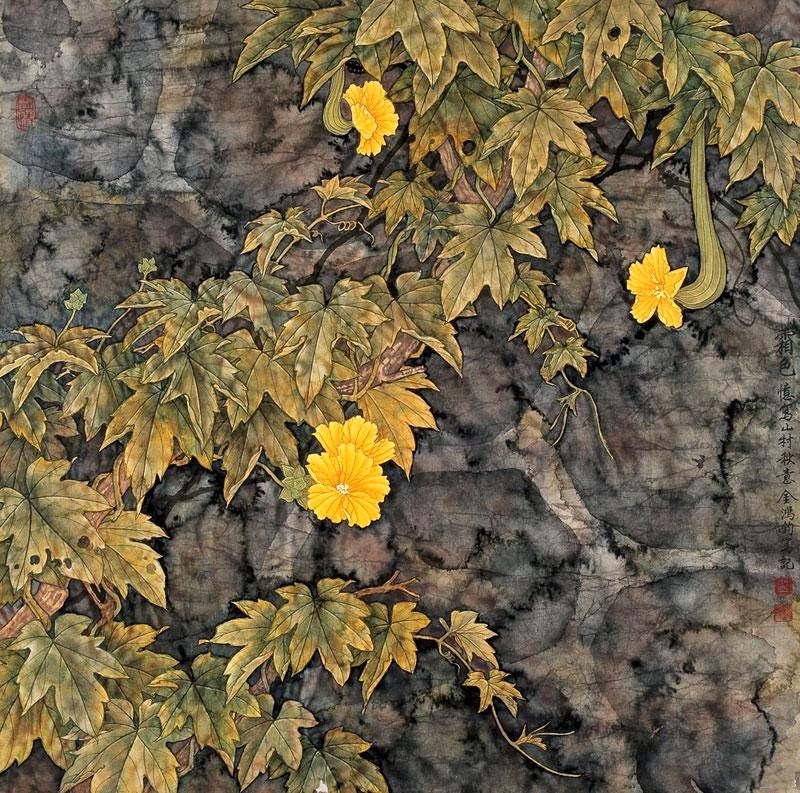 His paintings have been collected by the China National Art Museum and by the Chinese government and many important organizations. 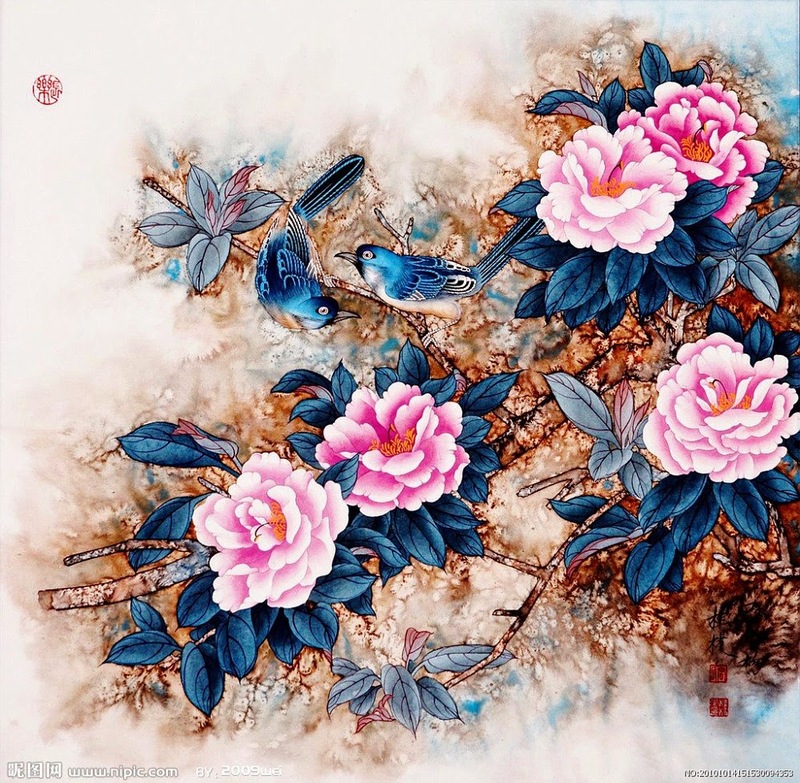 One of them was elected into the 13th Exhibition of SECO of the U.N. Jin Hongjun also was invited to visit India and to teach in Japan plus to participate in art exhibitions of his works in the U.S., Singapore, Korea, Canada, Thailand and other countries.